3) Samarkand: The Shakh-i-Zinda Ensemle. Kusam-ibn-Abbas complex. 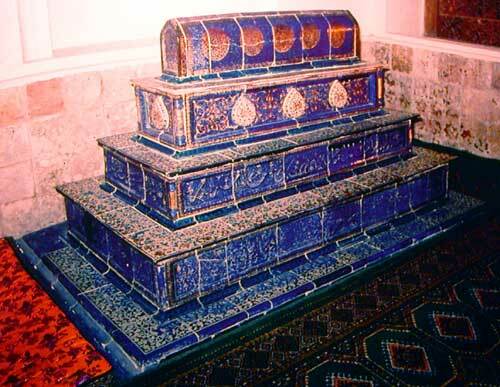 The majolica tombstone from the Kusam-ibn-Abbas Mausoleum.